App development, a key feature of mobile programming, has acquired a pivotal position in IT developments with the proliferation of smartphones and tablets. The challenge lies in the fact that mobile programming is complex, and isn’t quite as straightforward as programming for desktop devices. 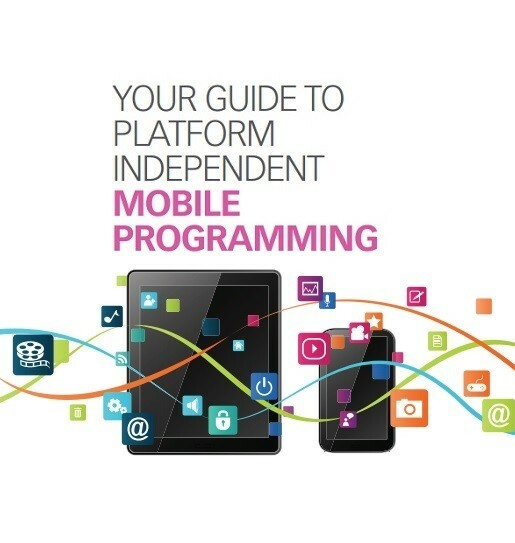 This whitepaper throws more light on the rise of App development, the benefits and inherent challenges of platform-independent mobile programming, and the possible solutions. Download your copy now.